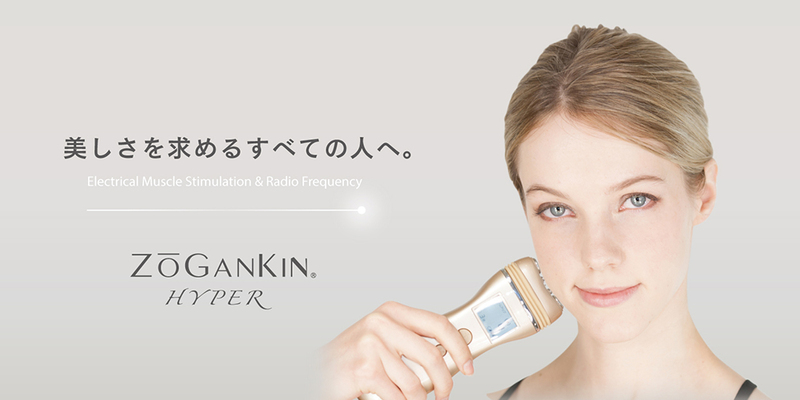 We will join Cosmoprof Asia Hong Kong 2015 held in 11th to 13th November, 2015. 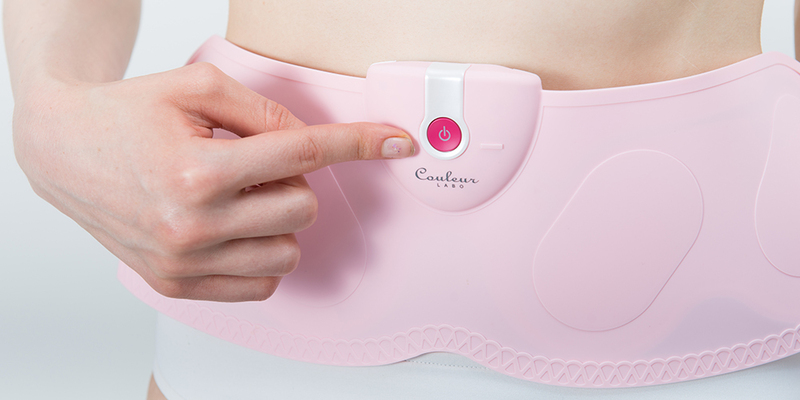 We will exhibit our latest original beauty devices as concept of “carrying ethetic”We can do OEM and ODM, too. Chinese and English are also available and we give explanations of the products details. 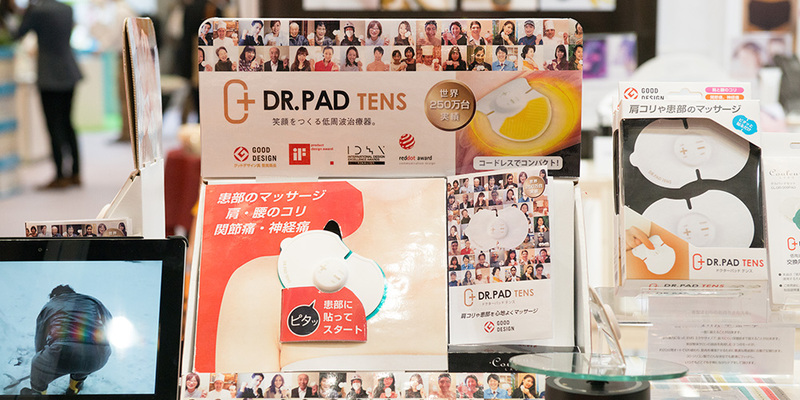 Thank you for visiting our booth of “Diet & Beauty Fair Asia 2015” held on 7h to 9th September, 2015 in Tokyo Big Sight. We close our booth with an enthusiastic reception in the fair gathers professionals in beauty and health industries. We appreciated for your cooperation. 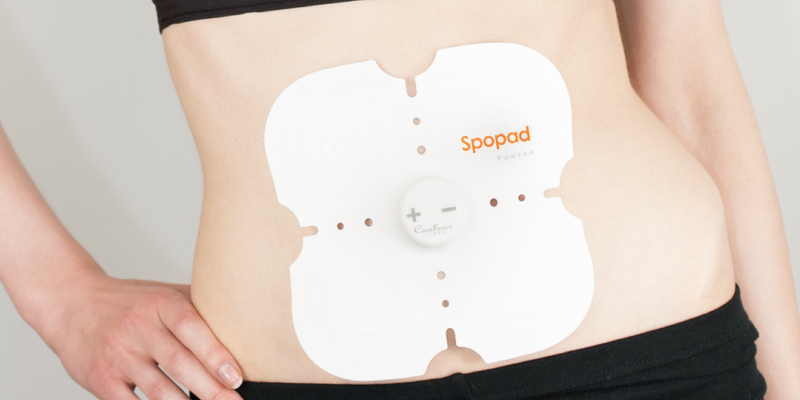 Please feel free to ask if you have any questions about our products. We continue making an effort to be a company that can help the beauty and the health of people. Thank you for joining us. Thank you for visiting our booth of “Post-Acute Medicine Fair 2015” held on 16th to 18th April, 2015 in Intex Osaka. We close our booth with an enthusiastic reception in the fair of supporting unprecedented ageing society. We appreciated for your cooperation. 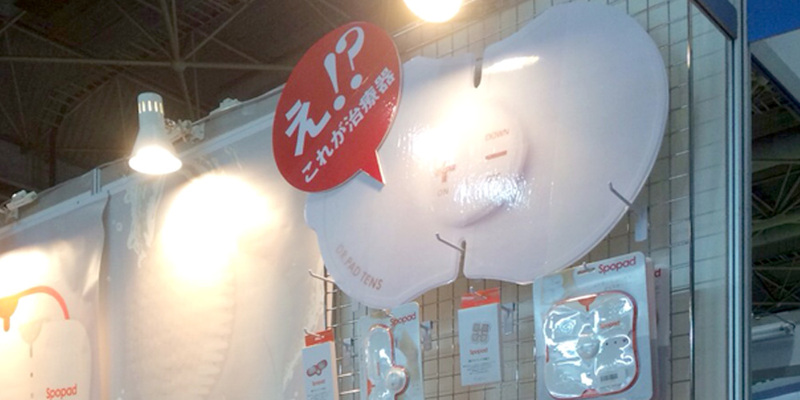 Thank you for visiting our booth of “JAPAN Drug Store Show” held on 12th to 15th March, 2015 in Makuhari Messe. We close our booth with an enthusiastic reception in the fair that disseminates importance of drug stores and self-medication for all the people. We appreciated for your cooperation. 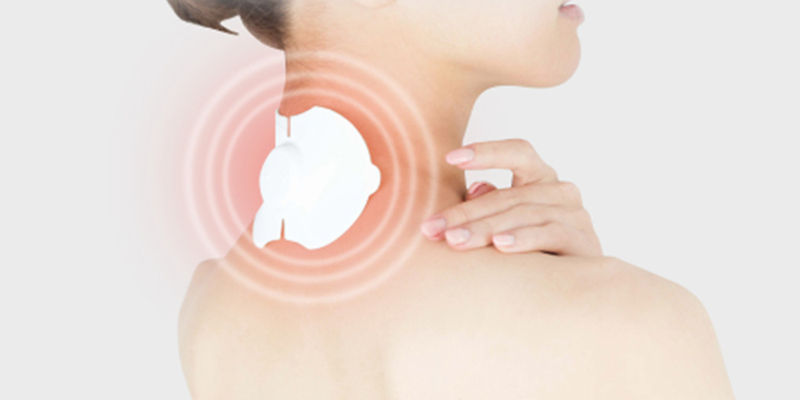 Please feel free to ask if you have any questions about our products. We continue making an effort to be a company that can help the beauty and the health of people. 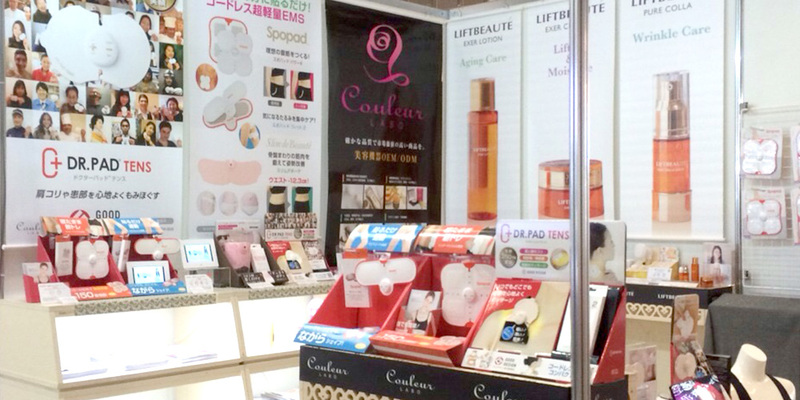 Thank you for visiting our booth of “Gift Show Spring 2015” held on 4th to 6th February, 2015 in Tokyo Big Sight. We closed our booth with an enthusiastic reception in the Japan largest international gift show of personal gifts and household goods. We appreciate for your cooperation. 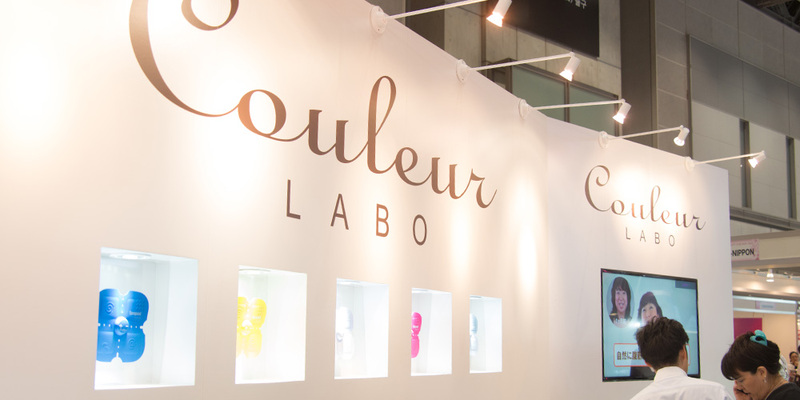 JP ©2001-2015 CouleurLabo Co., Ltd.